Doesn't your top-of-the-line laptop deserve high-quality protection? 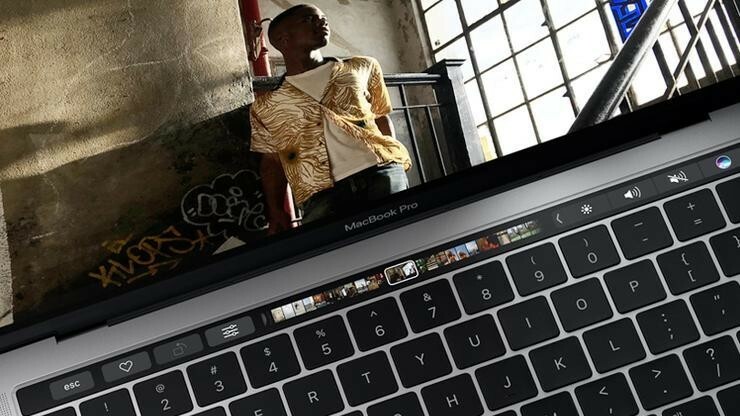 The newest MacBook Pro with Touch Bar is finally shipping to customers. To protect your new investment, we suggest buying a bag or sleeve from San Francisco-based Waterfield. 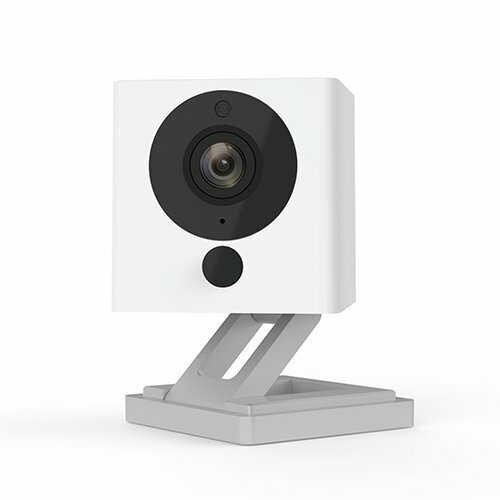 First introduced by Gary Waterfield in 1998, the company has long been a favorite at AppAdvice because of its high-quality, American-made products. Featuring a combination of premium full grain leather, sturdy ballistic nylon, and durable waxed canvas, Waterfield bags are made to impress and more importantly, last a long time. Better still, each product is customizable to match your tastes. 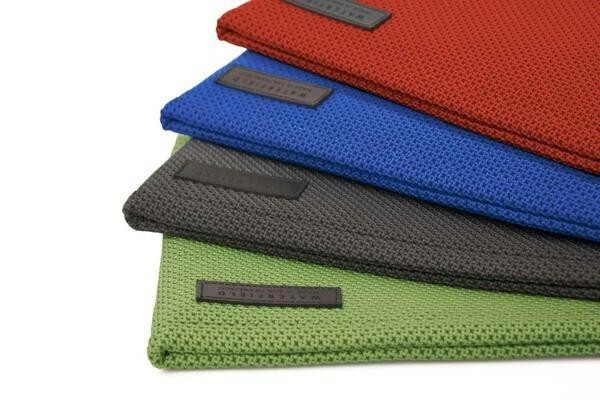 Waterfield makes a lot of different bags and sleeves for the MacBook Pro with new ones added each year. Many of these also make room for other Apple products such as iPhone and iPad, which is a nice touch. We recommend the following five Waterfield products for your new MacBook Pro. 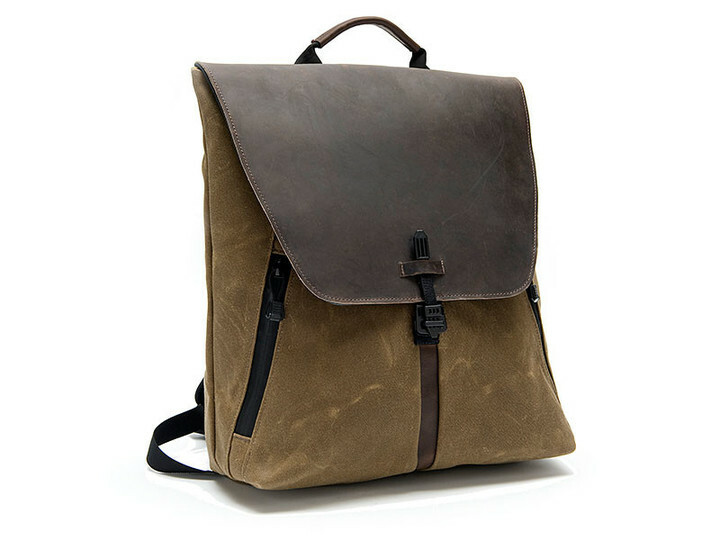 Available in a tan waxed canvas or ballistic nylon, the Bolt BackBack is one of Waterfield’s newest designs. Easily my favorite part of the bag is the waxed canvas. The beautiful material is water resistant and looks good at work or just on the weekend. 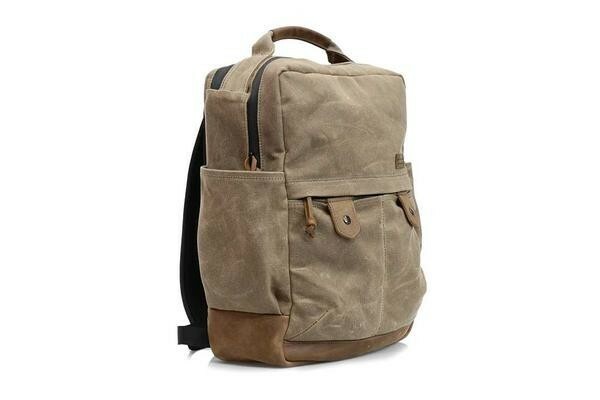 Combined the waxed canvas with the waterproof zippers and thick leather bottom, the backpack should easily keep your devices and other items protected. Bolt BackBack specifications: Laptop pocket fits laptops up to 15 inches by 10 inches, included tablet pocket fits devices up to 13 inches by 9 inches. 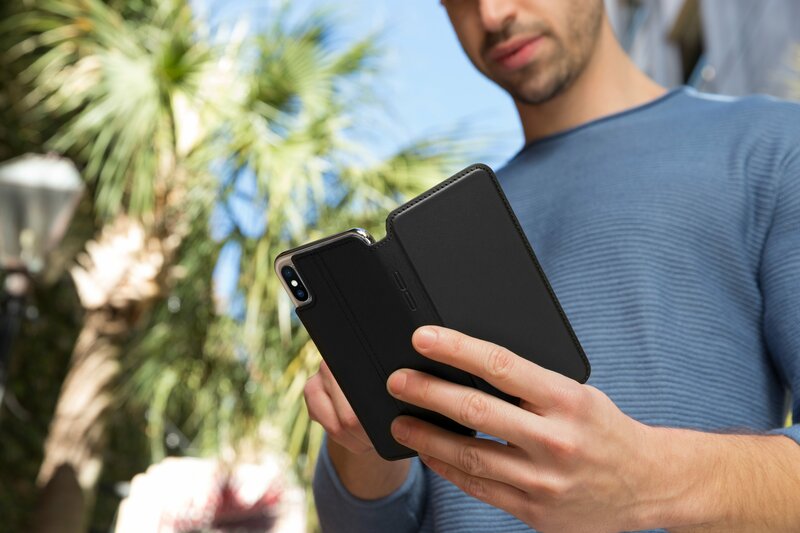 We really love the Syde Case and can’t wait to review it in January. Why January? The newest MacBook Pro product from Waterfield is already sold out for the holidays. The Syde Case is a custom-fitted case that serves as both a laptop sleeve and briefcase. It combines a fitted, laptop sleeve in ballistic nylon or waxed canvas with a large, full-grain leather, soft-lined compartment for laptop accessories, wallet, keys, and phone. Color options and materials: Black ballistic nylon with a full-grain leather pouch in black or grizzly leather, or tan waxed canvas with a full-grain leather pouch in grizzly. Each includes a removable shoulder strap. Syde Case specifications: This product is available for both the 13-inch and 15-inch MacBook Pro with Touch Bar. 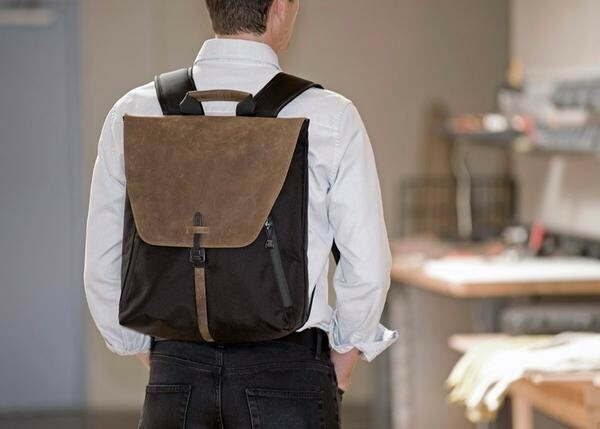 A long-time favorite at AppAdvice, the Staad Laptop Backpack first arrived on the scene in 2013. 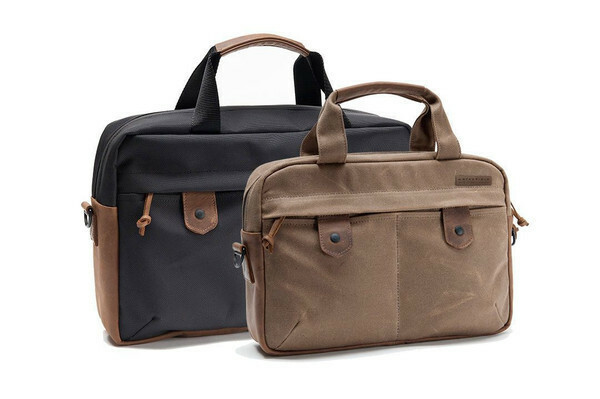 Ideal for both casual and professional office environments, the Staad is made of water-resistant tan waxed-cotton canvas or customized, 1050 denier black ballistic nylon. The naturally-tanned leather flap is available in black, chocolate, or grizzly. The Staad can securely hold any MacBook model, an iPad, plus accessories. Staad specifications: This product comes in two variations, Stout and Slim. The Stout’s laptop compartment fits devices up to 14.25 inches by 9.75 inches while the Slim’s laptop compartment fits devices up to 12.5 inches by 8.75 inches. Both models include a tablet compartment fitting devices up to 9.5 inches by 6.75 inches. Another AppAdvice favorite, the Bolt Briefcase is designed to augment your productive lifestyle, with well-placed pockets, waterproof zippers, and a back side that can slip over a rolling suitcase handle. 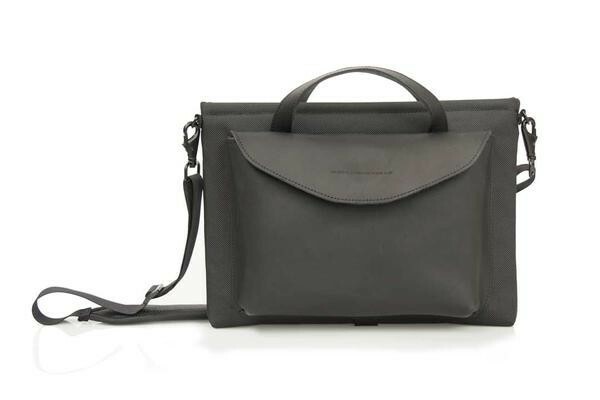 Inside the bag, there is a padded laptop compartment to keep your MacBook snug and secure, and a removable shoulder strap that lets you carry the briefcase with ease. The Bolt Briefcase is available in multiple color options and materials. Bolt Briefcase specifications: This case is available in small, medium, and large. 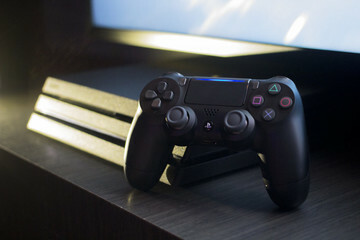 The small model features a built-in padded sleeve that fits devices up to 13 inches by 9 inches, while the medium fits devices up to 14.35 inches by 10 inches. 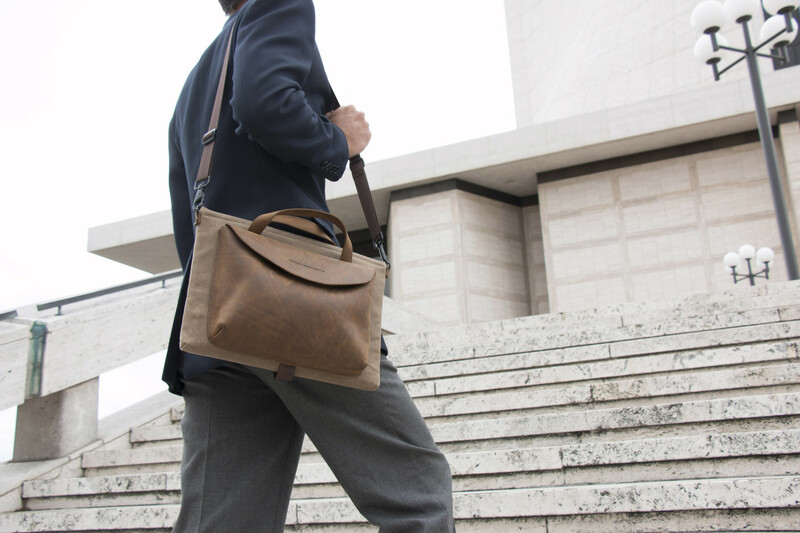 The large Bolt Briefcase fits devices up to 16 inches by 10 inches. One of the newest products from Waterfield, the Maxwell Sleeve is available for both the new 13-inch and 15-inch MacBook Pro. Featuring a silent magnetic closure and water-repellent Nano-tex coated material, the sleeve is available in multiple bright colors including kelly, crimson, and cobalt. 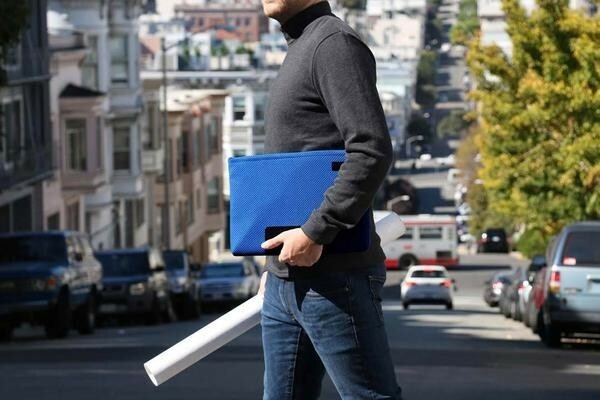 Maxwell Sleeve specifications: Be sure to order the sleeve that is right for your laptop. The sleeve for the 13-inch MacBook Pro measures 13 inches by 9.75 inches, while the one for the 15-inch MacBook Pro measures 15 inches by 10.75 inches. You can certainly find less expensive cases for your new MacBook Pro with Touch Bar than ones being offered by Waterfield. However, with these laptops starting at $1,800, we believe that spending a little bit more to protect your investment is warranted. Please note: Some products and variations listed aren’t compatible with the 15-inch MacBook Pro. Be sure to look at the size specifications for each one before making a purchase.